We have a number of bikes available to test ride in selected stores. 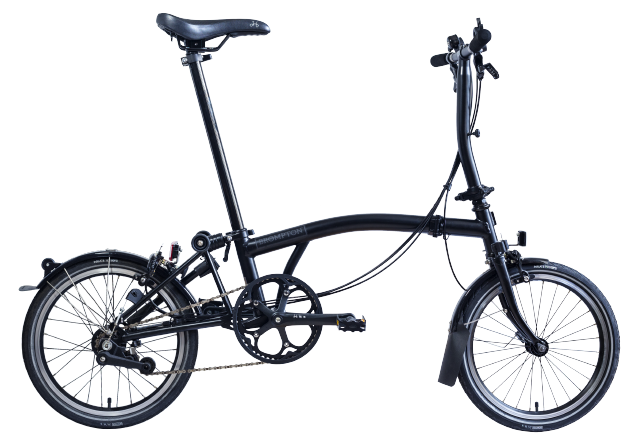 Use the Bike Builder to choose your bike specs, select the store you want to collect your bike from and make the payment for your bike OR visit one of our selectedBrompton Electric stores to purchase. *Prices start from €2995 depending on your specifications. 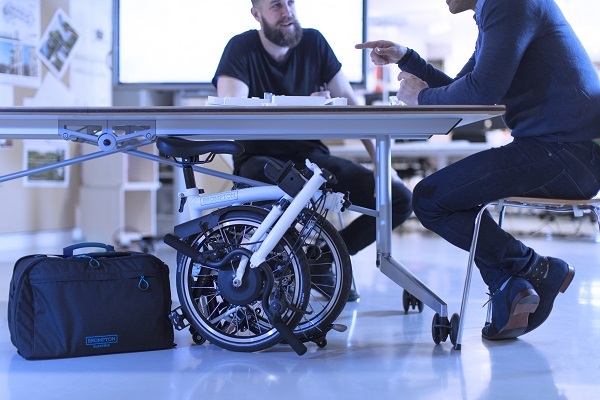 It will take 6-8 weeks for your bike to be built. It will then be dispatched to your selected store who will contact you to book a collection. You will receive email reminders from us when your bike is being built and once it's been dispatched. 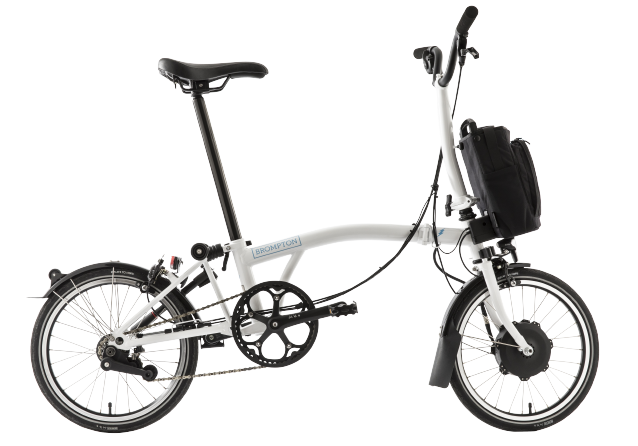 All Brompton Electric folding bikes will be delivered to the store you select during the purchase process (you will also select your e-bike options at this point too). The store will then contact you to collect the bike. 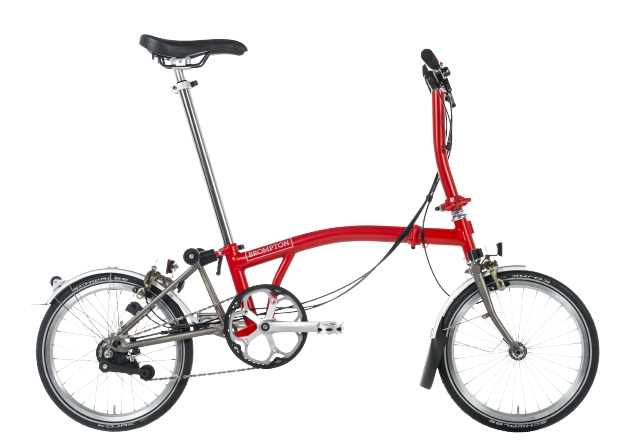 Brompton Electric will require servicing, which can only be performed at a trained Brompton Electric store. For this reason the warranty is only valid in the country of purchase. 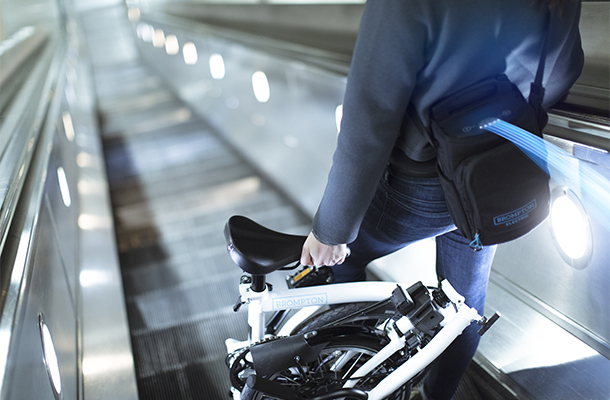 Please check our store locator to find the Brompton Electric stores near you. Please contact our customer service team if you wish to get a refund on your bike.